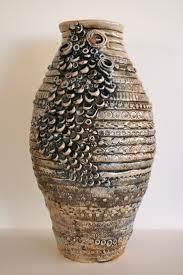 *STUDENTS WILL CREATE A COIL BUILT VESSEL THAT IS AT LEAST 12" HIGH. 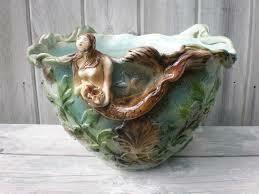 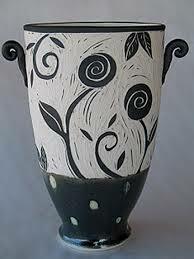 *STUDENTS MUST ADD A SCULPTURAL ELEMENTS TO THEIR VESSEL THAT ARE INSPIRED BY NATURE. 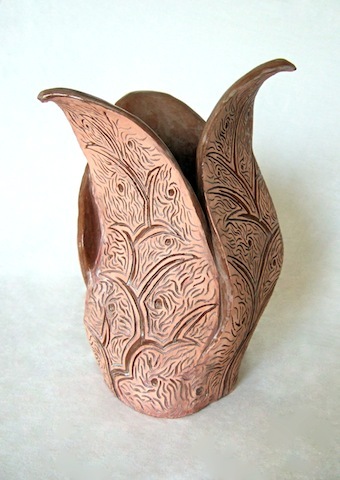 *STUDENTS WILL USE THE ADDITIVE AND SUBTRACTIVE PROCESS TO CREATE SURFACE DESIGN AND SCULPTURAL ELEMENTS. 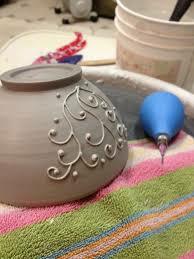 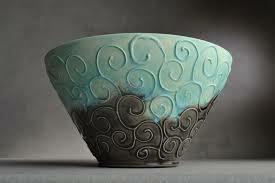 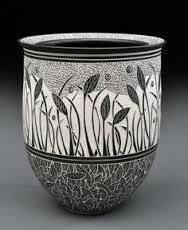 ​STUDENTS WILL USE EITHER SLIP TRAILING OR SGRAFFITO TO ADD VISUAL INTEREST AND SURFACE DECORATION.